Are you planning on attending Mickey’s Not So Scary Halloween Party at Walt Disney World this fall? If you are one of the lucky people fortunate enough to be attending this spooktacular event, don’t miss out on this incredible deal. 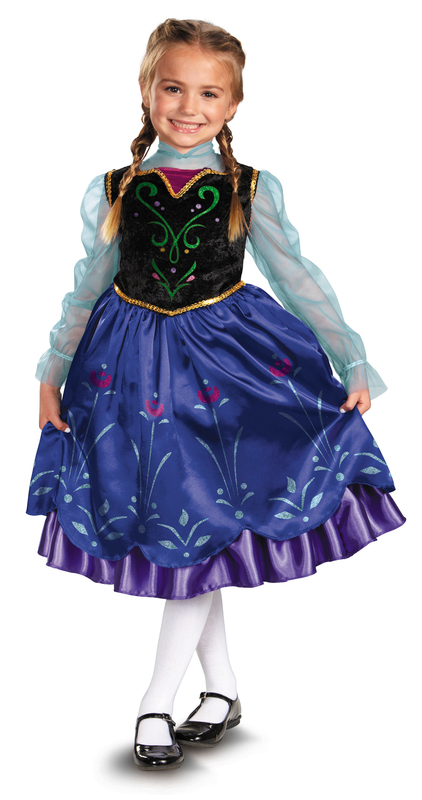 My friends at BuyCostumes are having an amazing one day sale! 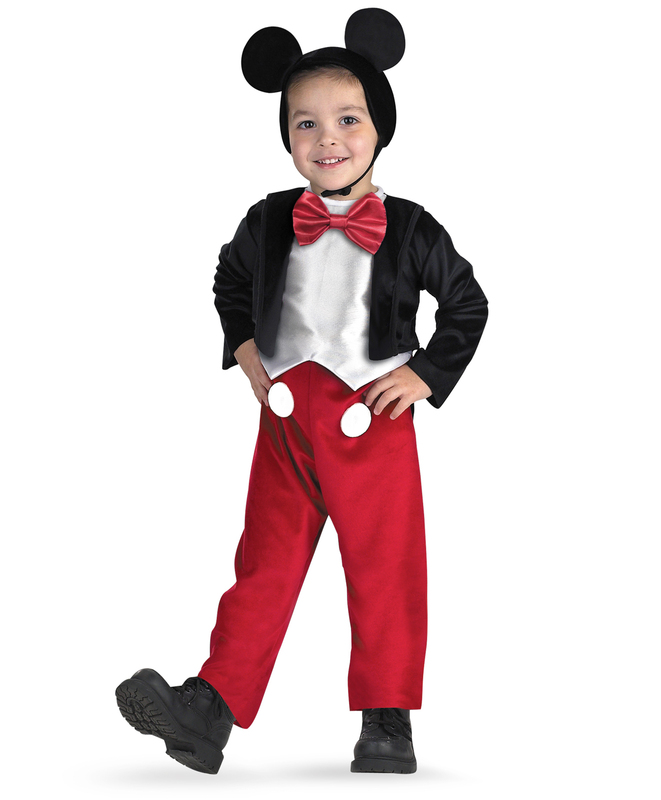 You can save 25% on your Mickey’s Not So Scary Halloween Party costume using the code ORANGE25. 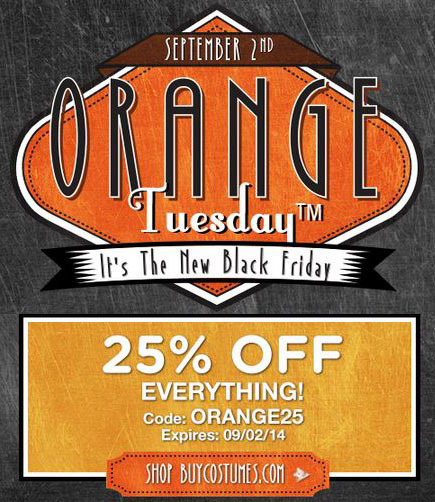 BuyCostumes Orange Tuesday Event is good through September 2, so be sure to shop now! 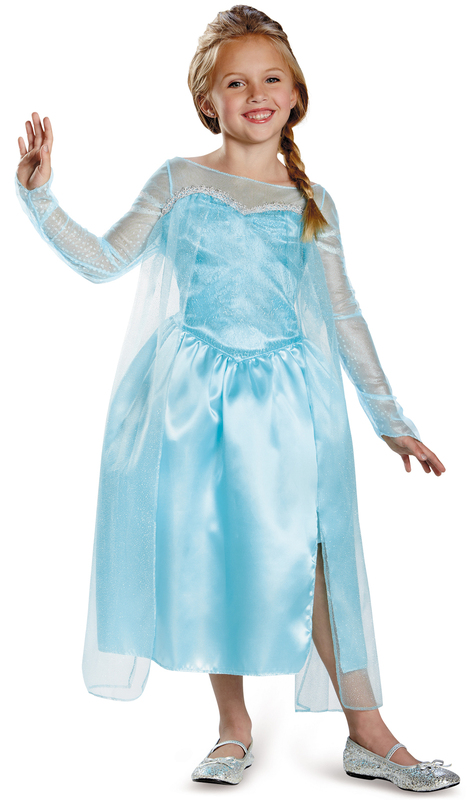 Click the image below to begin shopping for the perfect costume! If you need more information about Mickey’s Not So Scary Halloween Party, please check out my full article here. To purchase tickets for the party, please visit Disney World’s website here.